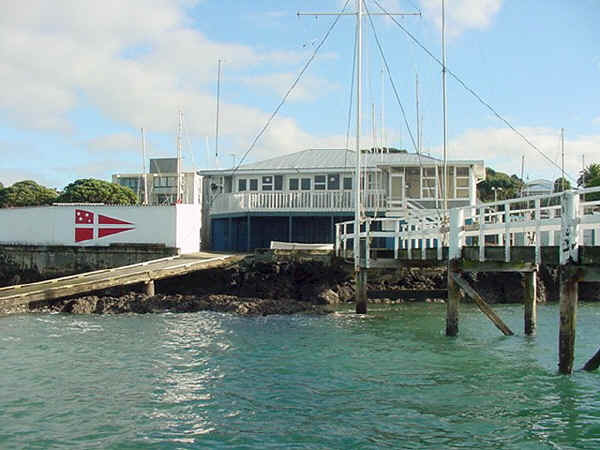 The Devonport Yacht Club offers a traditional harbour side venue close to town yet far from the madding crowd. 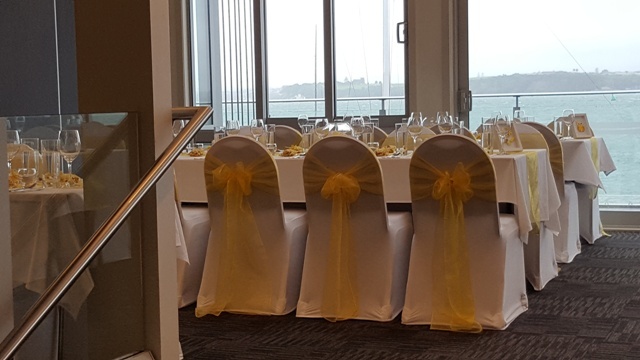 It is ideal for weddings, birthdays, most types of private functions, events, corporate meetings and informal conferences. 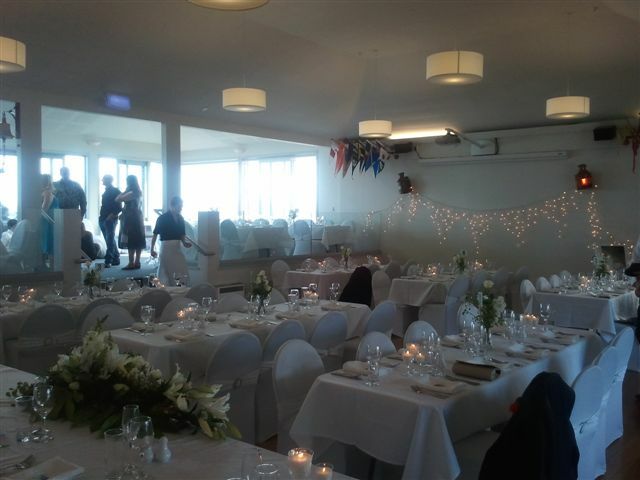 See our venue gallery below. 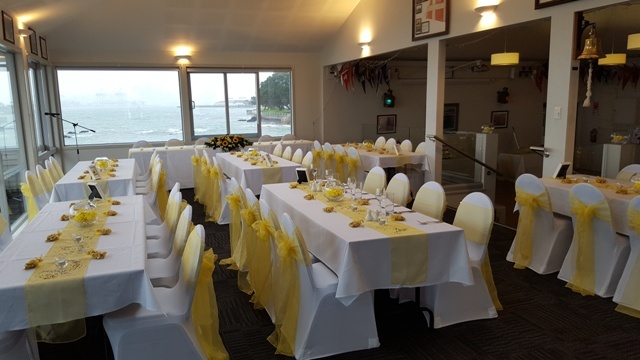 Capacity: The hall is equipped to accommodate 120 seated for a meal. The maximum capacity is 180 where seating is not a formal requirement. Hire is for a nominal period of 8 hours. 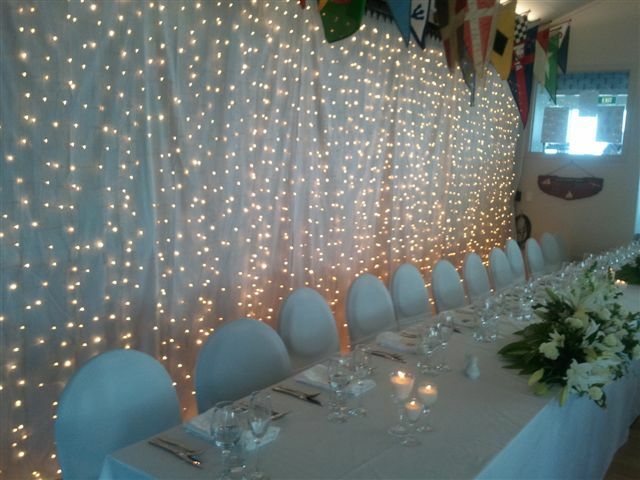 Service relates to bar staffing and does not extend to assistance with set and event management. This remains the responsibility of the hirer. Booking: Bookings must be made on the Club’s approved form which includes the terms and conditions. Please note the terms and conditions of hire are not negoitable. See link below. The form is available from this link (Click here), the clubhouse foyer, or on request. 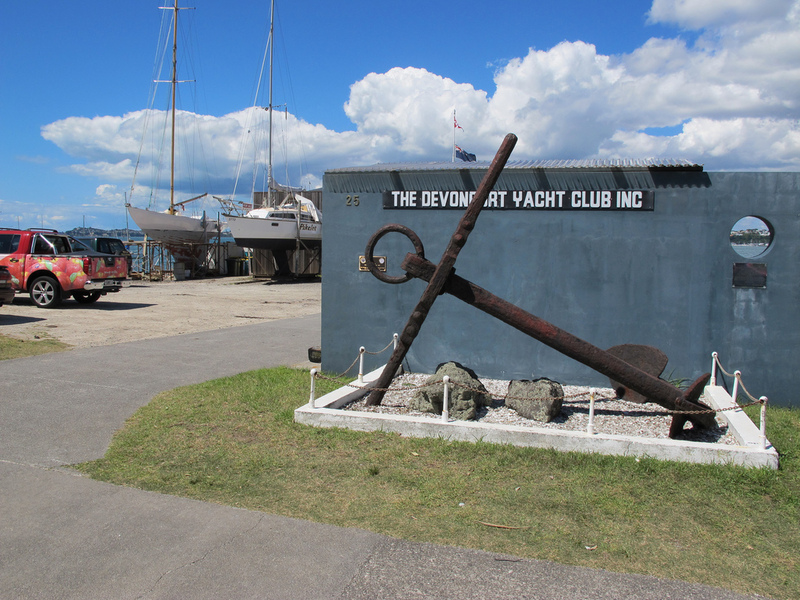 The completed form may be emailed to bookings@dyc.org.nz or posted to PO Box 32 036, Devonport, Auckland, 0744. A deposit of at least 50% of the hire fee must be paid at the time of application to secure the booking. 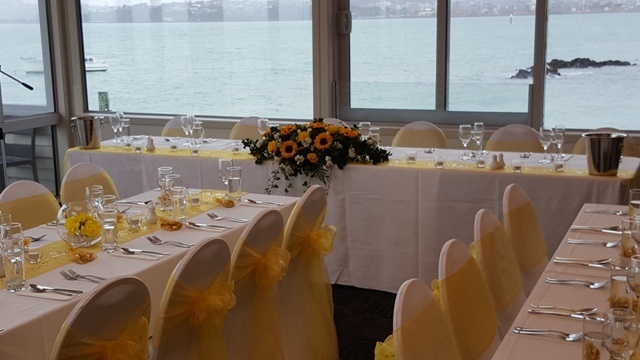 A reduction in hire fee is available to Club members of at least one year’s standing for private or family functions. Member bookings will also benefit from Members’ prices at the bar. Members, please discuss your requirements with the Function Co-ordinator. 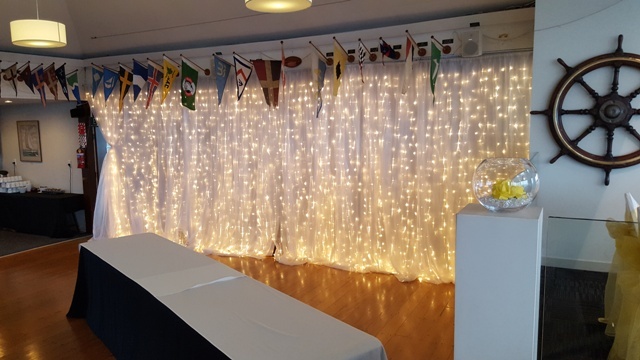 Enquiries: Enquiries are welcome, but please read the details on this webpage and the terms and conditions of hire beforehand as these will often answer questions you may have. 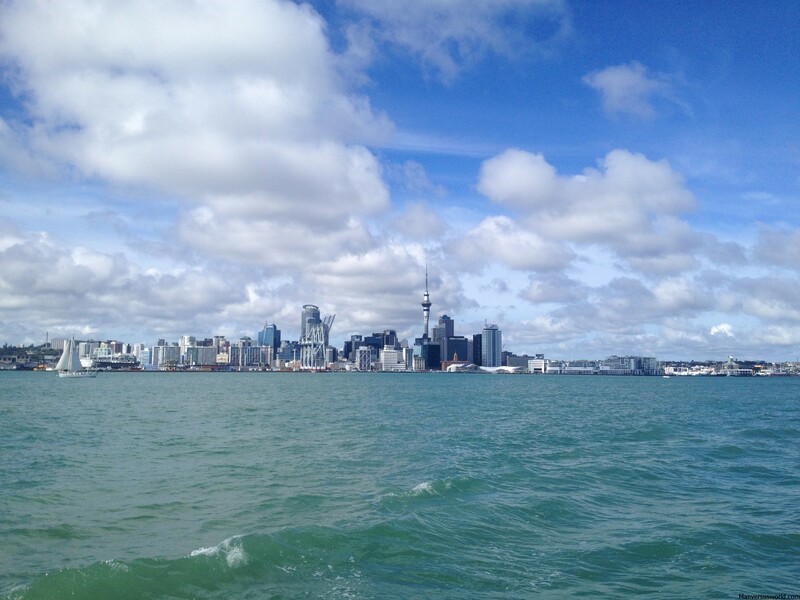 Email bookings@dyc.org.nz or phone (027) 207 0449.